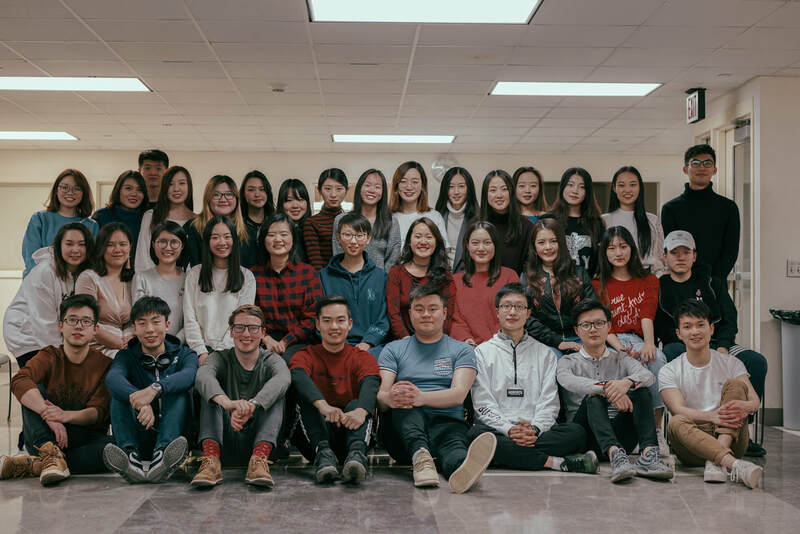 The Chinese Business Association at Indiana University helps its members to pursue their career goals and build bridges between China and the rest of the world, providing them with the professional and personal development they need to become future leaders in the global business world. Learn more about how we prepare our students to be global leaders here. "Being a leading organization at Kelley means that we provide outstanding academic support, professional-quality career preparation, and a fulfilling social life experience, so that we make every member in our organization have the opportunities and resources they need to succeed in the future."